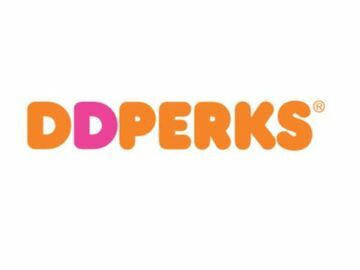 Imagine this scenario: You drive to your local Dunkin’ Donuts and order a coffee just to your liking. You pull up to the window and the crew member hands you the coffee and says: “You’re all set, the person in front of you paid for your order.” Sounds great, right? That’s what’s happening at one Dunkin’ Donuts in Falmouth, Massachusetts. Vaso Peros, a 24-year Dunkin’ crewmember, remembers the first time it happened – almost 2 ½ years ago. She was just as shocked as the customer who was the recipient of the kind act. It previously only happened once every other week but for the past year it happens 2-3 times a week! The most common question Vaso receives is “why?” but the reaction is always positive. In fact, it sometimes spurs a chain reaction of paying it forward (or, actually paying for the person behind you) for up to four cars. So who are these nice people paying for everyone? There is a group of people that consistently do this and would like to remain anonymous but now this random act of kindness is spreading and more and more people are participating. 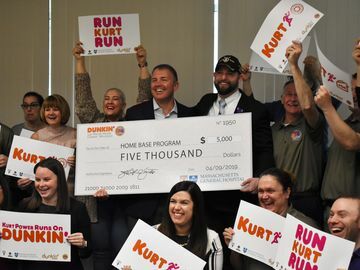 Local franchisee owner, Eric Eskander, is proud Dunkin’ Donuts is making a positive impact in the community. 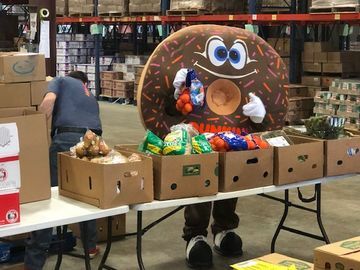 “In an economy where people are watching their pennies, this is a small way to give back and put a smile on someone’s face. The employees are very excited when it happens on their shift and it’s become a game as to when it will happen next,” said Eskander. The spirit of Falmouth and paying it forward has certainly inspired us at the DD mothership. Have you ever paid for a stranger or has a stranger ever paid for your order?